Q: Congratulations on the release of your latest book, Frozen. To begin with, can you gives us a brief summary of what the story is about and what compelled you to write it? A: In Frozen, Cassie discovers a couple frozen to death in their living room on a fifty degree day. Jacket weather not usually being lethal, she sets off to investigate, and discovers far more than she bargained for. Frozen is the seventh book in the Cassie Scot series, and the first book in her new “Happily Ever After” arc. The book begins with the line, “Apparently, life doesn’t end after you get married.” And that line, more than anything else, is what compelled me to write it. The first four books in the Cassie Scot series, now “The Original Quartet,” did exactly what I meant for them to do. Each one was a self-contained mystery while the series dealt with Cassie, the “normal” daughter of powerful sorcerers, struggling with self-doubt. Plus, there was the romance. When I finished book four, the series felt more or less complete. 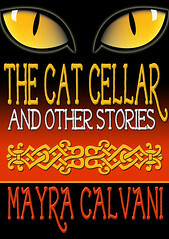 I did have to write two spin-offs (books five and six) for her friends who got too big to be footnotes in her story, but that, I thought, was that. Except Cassie kept talking to me, and it was clear she wasn’t done, however happily married she was. There were still mysteries to solve, and actually she’s having problems with her mom, plus I’d always known there was more to magic in this world than was I ever able to reveal in the original books. So I give you Frozen, which, I reasonably sure, will be the first in a trilogy. I’m working on the next book, Forgotten Magic, now. Q: What do you think makes a good (genre of your book)? Could you narrow it down to the three most important elements? Is it even possible to narrow it down? Actually, I think a good character makes a good story, period. If “character” were a genre, I’d claim that one. I think this is why I get a lot of cross-genre readers (people who claim they usually prefer another genre). Urban fantasy is a setting. I have fun in that setting, in that world. I like magic. I always have. But even more than that I love strong, vulnerable characters who set out bravely to conquer their world despite some degree of self-doubt. A: My story unfolds as I write it, more or less. I say “more or less” because it’s almost impossible to write a book without at least some planning. But I’m not a rigid outliner – I tried that once and ended up with the flattest, most plot-driven (as opposed to character-driven) books I’d ever written. It is safely tucked away where no one will ever read it. Usually, I do some planning and brainstorming up front, know more or less what’s going on, then start writing. Meanwhile, I begin a companion file, a journal file that I use daily to discuss (with myself) where I’ve been and where I might be going next. In this way, I end up outlining a few chapters at a time. A: Cassie and I go way back at this point! I met her nine years ago, and she has been the chattiest character I’ve ever created. The first thing I knew about her was that she had no magic in a world of magic. I also knew this troubled her deeply, and that it would be a defining characteristic. Yet I also knew that she was more than her disability (so to speak), and that she would learn this over time. I’m not a visual person (I’m legally blind) so I don’t draw my characters. I find character profiling to be dull and lifeless. Honestly, some of the most lifeless characters I’ve ever read very obviously had a complete profile behind them. Interviews work better. I probably did some interviewing with Cassie, or at least with some of the other important characters in the book. But what I like to do most is write first-person journals. I do this, even if I’m not writing in the first person. A: I work hard to develop believable character motivations. The most important question is why? I’ll ask why over and over again until I get at the truth. In every scene, ask yourself: What is my character’s goal? What motivates her? What is preventing her from achieving that goal? Your story can have multiple conflicts; mine certainly do! And this helps keep things interesting. For instance, in Frozen, the first chapter develops some family conflict as I bridge the gap in years between the last book and this one. So even though what I need to do is catch the reader up on what’s going on, I’m doing it through conflict. Did I mention that character was the most important part of storytelling? Yes, setting can be like a character itself, but it also comes alive through character. The world I built (nestled in some version of our own reality) is a community of sorcerers, of magic users, and they make the setting real. The rest of it – the lake shore, the homes, the downtown diner and the antique stores – those are just window dressing. A: I always discover themes as I go, although it doesn’t usually take to the end to identify them! Whatever’s going on in my life makes its way into my books. These things become themes. Forgiveness is a long-standing theme that continues to emerge in my work. But in Frozen, there’s a definite element of “becoming like your mom” in the theme. That’s new. A: Those are two completely different questions! Okay, I’m a freelance editor, and I’m a damn good one. So I know that damn good editors do not destroy creativity. I spent as much time carefully wording my suggestions as I do identifying problems because ultimately, I know, psychology plays a big role in how authors receive what I say and how they improve their craft without becoming discouraged. 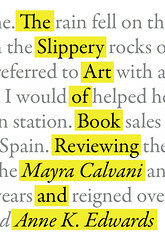 Bad editors, on the other hand …. As for craft vs. art, I would say this. Learn craft. Learn it, and know it, and then really get to know it. Art is there the whole time, but before you learn craft, it can end up getting lost behind incompetence so that no one can recognize its brilliance. Unconscious incompetence, in which you’re no good at writing and don’t even realize it. Conscious incompetence, in which you begin to realize that you need to work on your craft. Conscious competence in which you are beginning to know what you’re doing, but you have to think about it all the time. Unconscious competence, in which your skills become deepy ingrained and can more freely support every decision you make. Once you get to the final stage, you should no longer need to worry about where craft ends and where art begins. And not because you’re following the rules all the time – rather, because you intuit the rules, and understand the effect of any given decision you make on the artwork you’re creating. A: 1.) Writing a novel. 2.) Enjoying writing a novel. 3.) Being open to writing another novel. That’s it. If you’re loving what you do, learning from it, and growing, you’re successful. The industry will give you little love or support, but if there’s something in you that’s always seeking, always yearning, then you win. A: Yes. That writer needs to quit. NaNoWriMo is still swinging. As is Critters. These days, a lot of writing action seems to have moved to Facebook. I’m not convinced this is a great resource as that site is more about trying to be heard than anything else. You have to be on Facebook for marketing, but learn craft elsewhere. A: Practice makes perfect. You have to write a million words of crap before you’ll even begin to sound good. 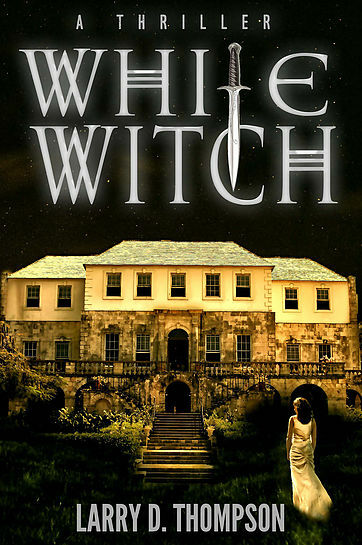 time around.Upon Will’s arrival, a series of inexplicable murders begin, some carried out with deadly snake daggers that were owned and used by Annie Palmer, a voodoo priestess better known as the White Witch. 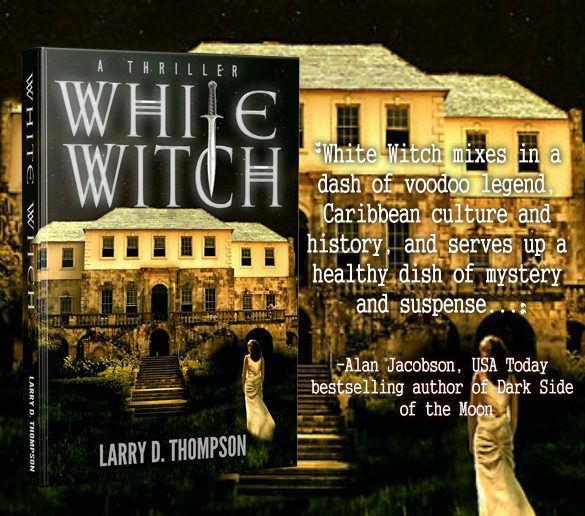 She was killed 200 years prior, but is said to still haunt the island at night, and the local Jamaicans are certain she’s responsible for the gruesome murders, her form of retaliation against the new turmoil taking place in the rainforest. 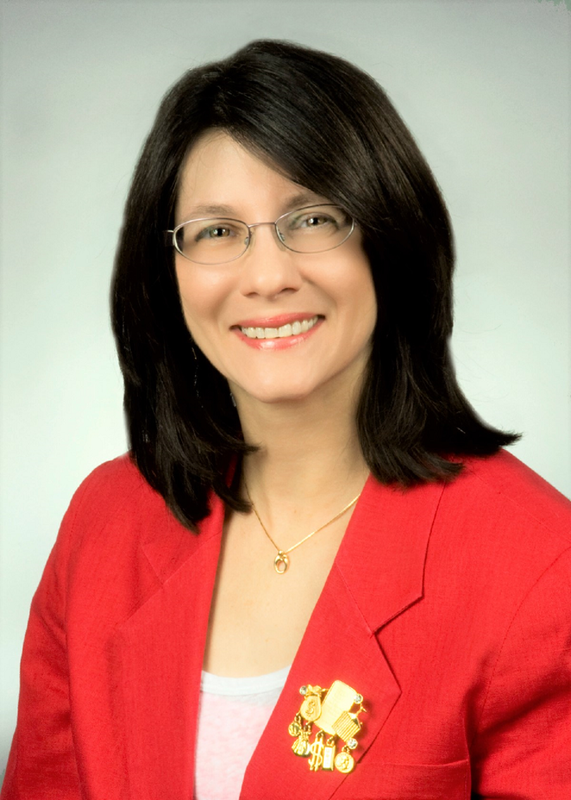 Cheryl C. Malandrinos is a freelance writer and editor. She is the author of Little Shepherd, A Christmas Kindness, Macaroni and Cheese for Thanksgiving and the recently released, A blogger and book reviewer, she lives in Massachusetts with her husband and two daughters. She also has a son who is married. I’m not sure I would say I am a born writer as much as I have always felt called to write. It’s important to me to make sure of my God-given talents. Writing is something I’ve always enjoyed. 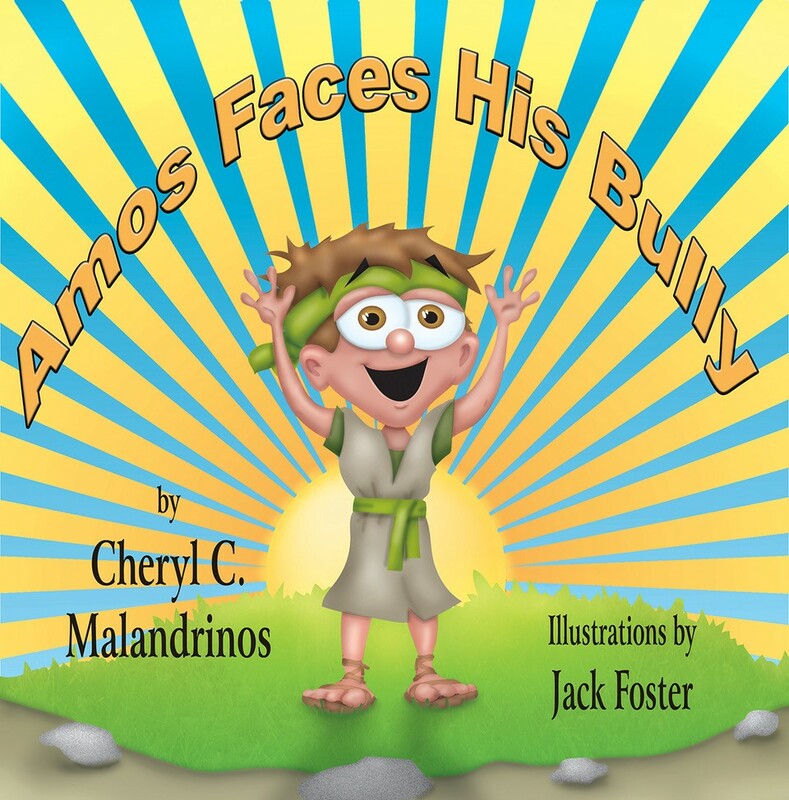 What was your inspiration for Amos Faces His Bully? Like my first book, Little Shepherd, this story places fictional characters in a Biblical setting. My first inspiration was to continue with the format of my first book—make it a series of unrelated, yet similar, stories. There are others planned. My primary reason for writing Amos Faces His Bully, however, is very personal. I was bullied as a child; teased from the day I entered elementary until the day I graduated high school. Yet, with all the awareness of bullying and the anti-bullying programs that exist in our cities and towns today, bullying still exists. As I’ve worked hard to prevent my own child from being bullied, I wanted her to know God could provide her—and other victims of bullying—with peace and strength. Faith often plays a role in my books. Whether it be a young shepherd boy who must trust that God will keep his sheep safe while he visits the newborn King, or a bullied child seeking courage to deal with his tormenters, reaching out in faith has many rewards. A Christmas Kindness, while not faith-based, has themes in it that some might consider Christian values. Macaroni and Cheese for Thanksgiving and A Christmas Kindness show young people as problem solvers. How long did it take you to complete this picture book? 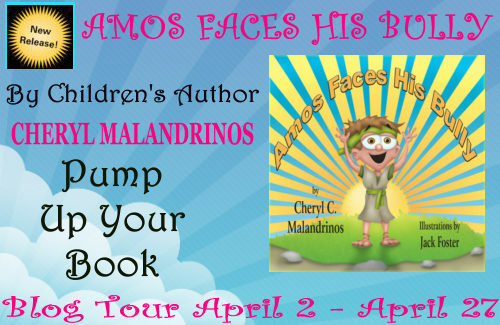 The first draft of Amos Faces His Bully took a few days…but that’s the easy part. It’s the editing process that takes a while. You’re not only looking for typographical or grammar errors. You’re looking to trim away the unnecessary words. You’re clarifying your meaning. You’re seeking out repetitive words or phrases. 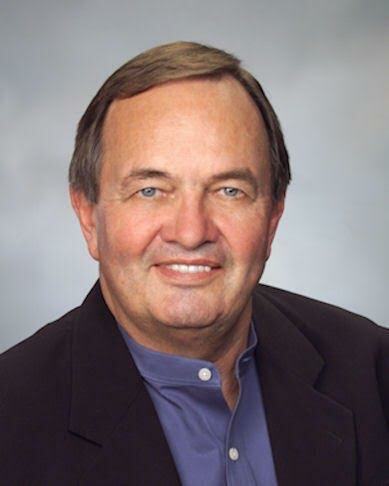 Even after a book is published, it’s not uncommon to wish you had done something differently. Um…no. Total panster who waits until there is a fair amount of time to sit down uninterrupted to write. Usually that means once a month at writing group, but I’ll take what I can get. Writing a book about a youngster being bullied when you were bullied and friendless for most of your childhood tends to bring up bad memories. Thankfully, as many of us discover, the years after high school bring with them a level of maturity the bullies—and you—didn’t have in school. 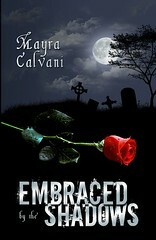 It’s amazing to be able to go to Amazon, Barnesandnoble.com or other online retailers and find my books there. Have to admit that is a special feeling. 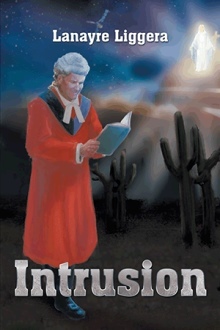 All my books are published by independent publishers. After the manuscripts were accepted, the process—while not exactly short—was fairly painless. I’ve been blessed to work with wonderful people at both publishing houses. That’s why I keep going back with each new book.